Winter isn’t many peoples favorite season. It’s usually brutally cold, filled with snow that makes it difficult to get anywhere, and there aren’t many fun activities to enjoy during the winter. With the massive snowstorm Jonas wreaking havoc on many U.S. cities and towns, it may seem near impossible to find the beauty in this dreaded season. However, there are many ways that Mother Nature uses snow and ice to design stunning frozen wonders. This list is a compilation of ten of those frozen wonders that will have you hoping winter sticks around a little bit longer. 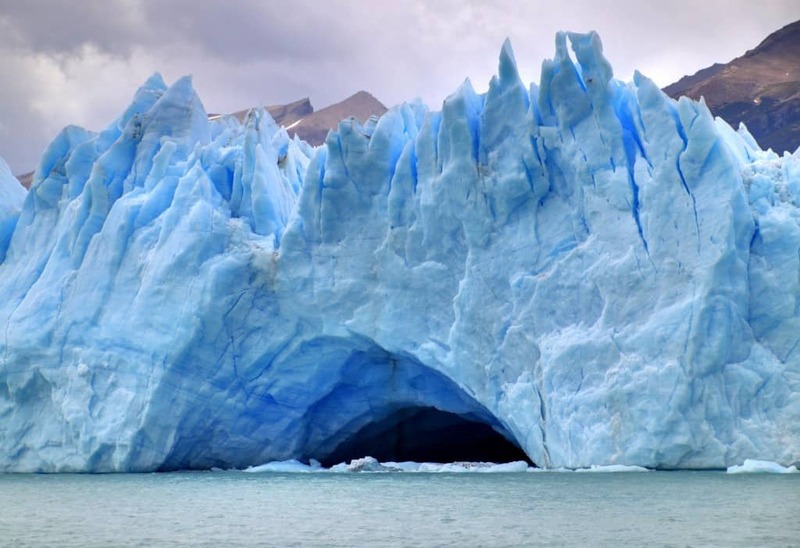 A glacial cave is formed when water flows through or under a glacier. The result is always beautiful! 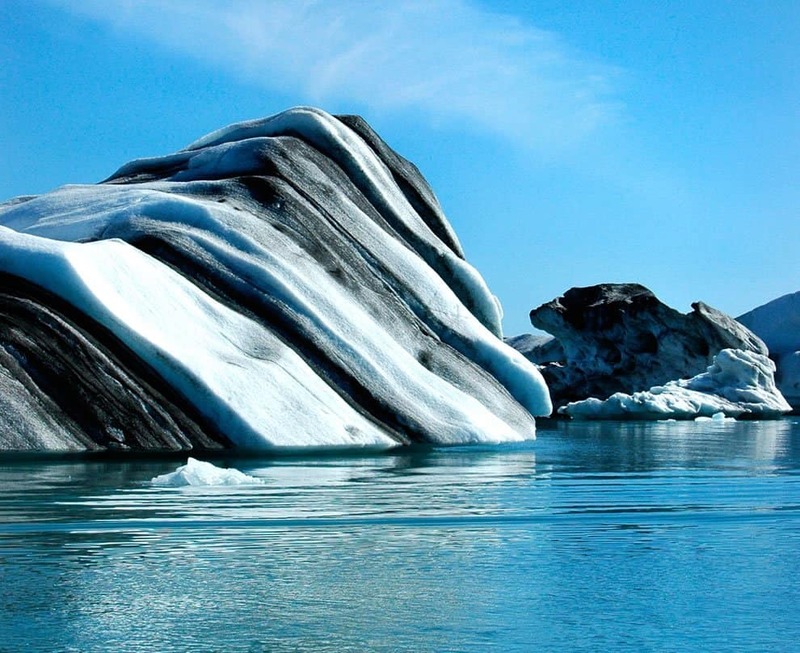 Striped icebergs look almost fake, as if someone dyed the colors onto them. 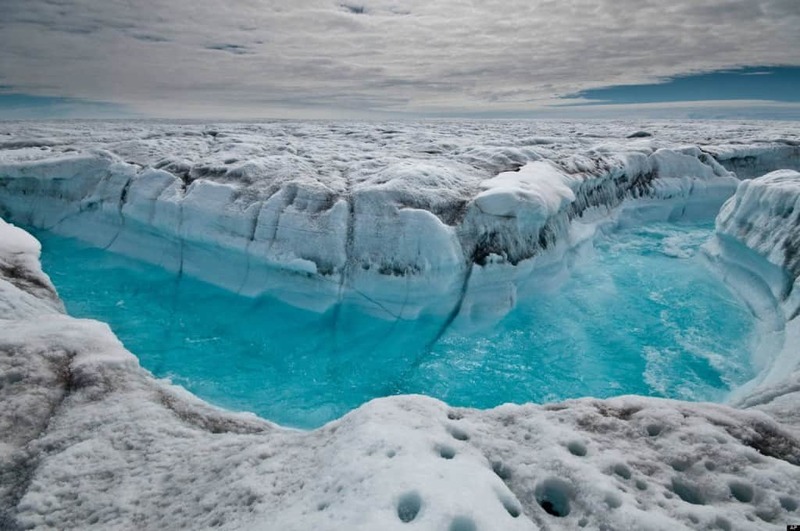 However, it’s a completely natural phenomenon that occurs when algae and sediment is picked up by icebergs. 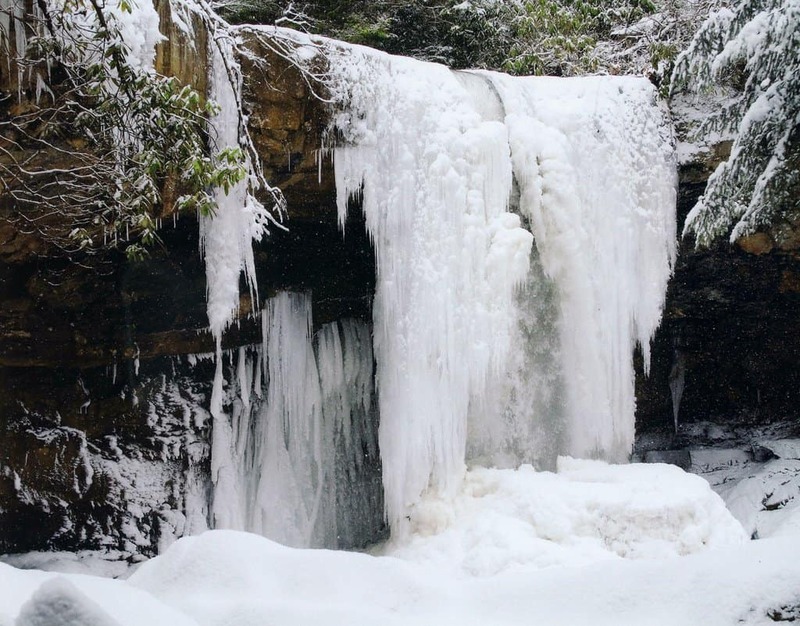 Frozen waterfalls are so beautiful, and they basically happen over time when flowing water freezes. A snow roller is formed when strong winds blow wet snow so hard that it begins to roll, almost like creating a snowball. 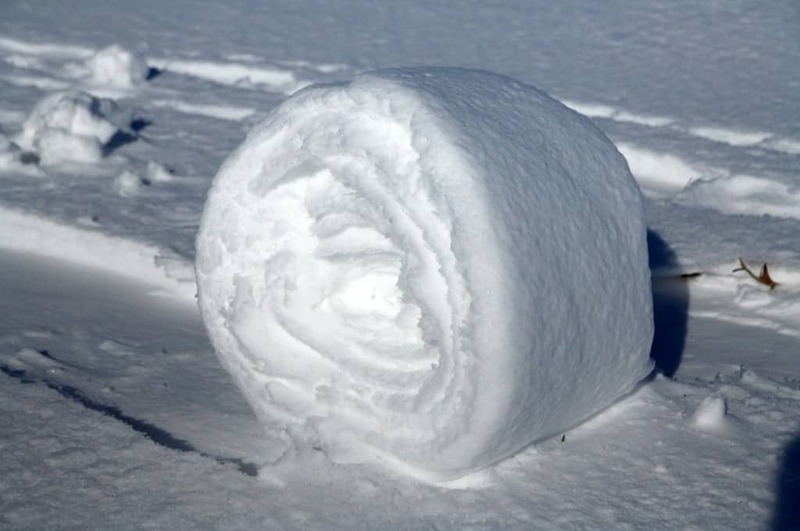 Snow rollers can also get pretty big, with some the size of a barrel. This beautiful occurrence typically takes place in Greenland, where 80% of their land is covered by a permanent layer of ice. Ice canyons form when they’re carved by water and they are absolutely stunning. 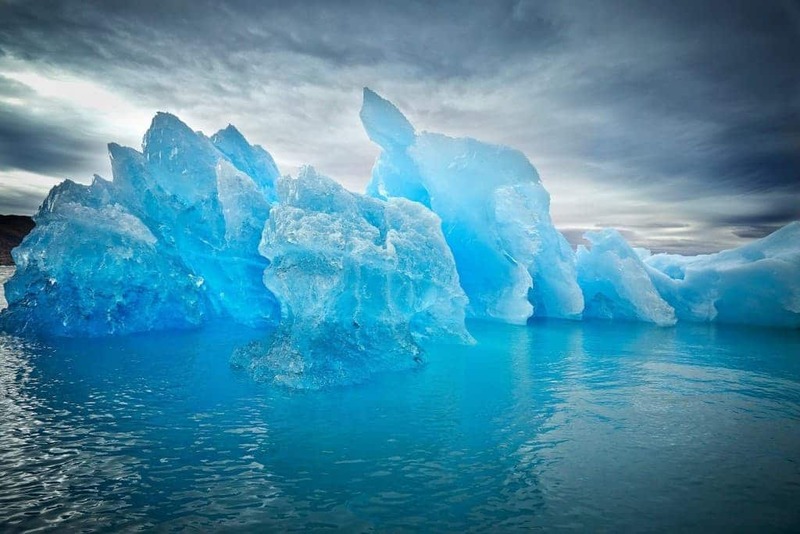 Blue ice is super rare and looks like something out of a fairy tale! It only really occurs when ice bubbles are compressed. When this happens, the light at the red end of the spectrum is absorbed, which makes the ice a bright blue color. 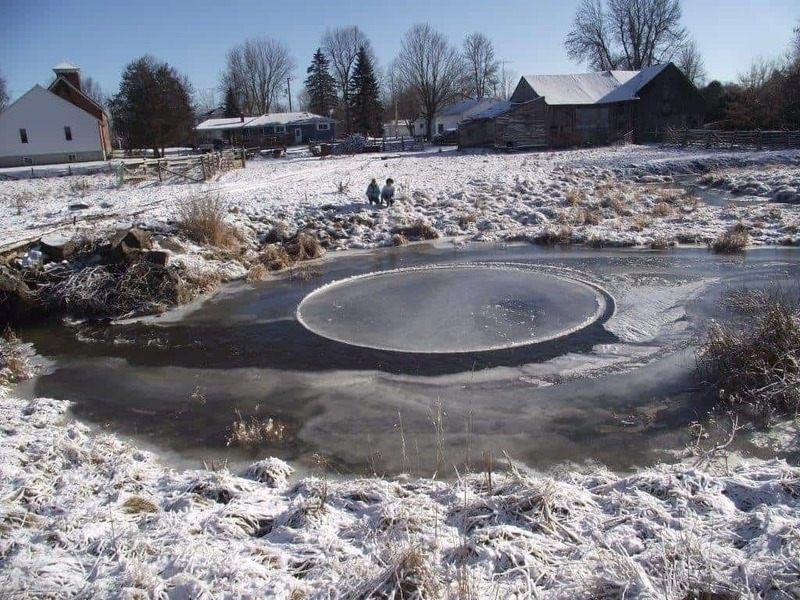 Ice circles are a rare phenomenon that usually happens in places that have cold climates and slow-moving water. Ice circles are basically a thin slab of ice that rotates slowly in the water instead of staying still like regular ice. 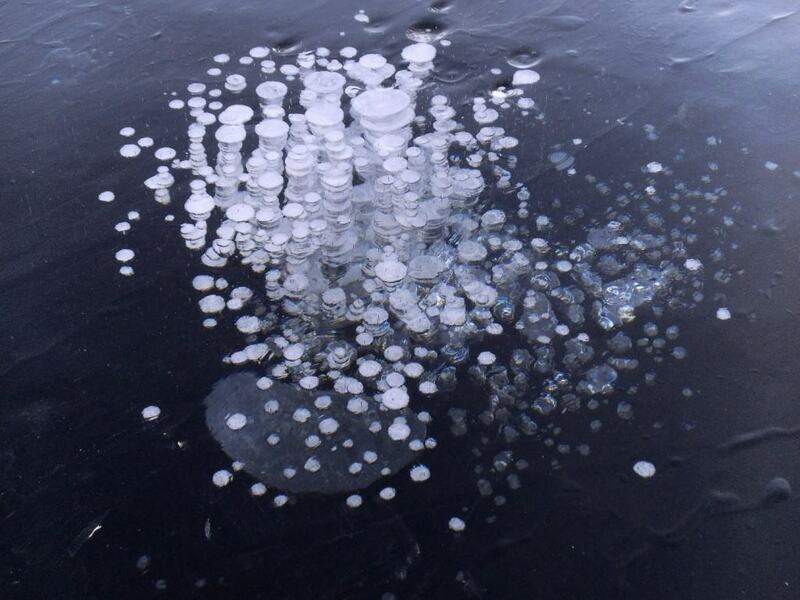 Ice bubbles are really cool to see, and it typically happens when bubbles of methane gas get trapped beneath the surface of the ice and freeze. Normally they can get above the ice’s surface though. Ice caves are formed in caves that have cold weather almost the entire year. 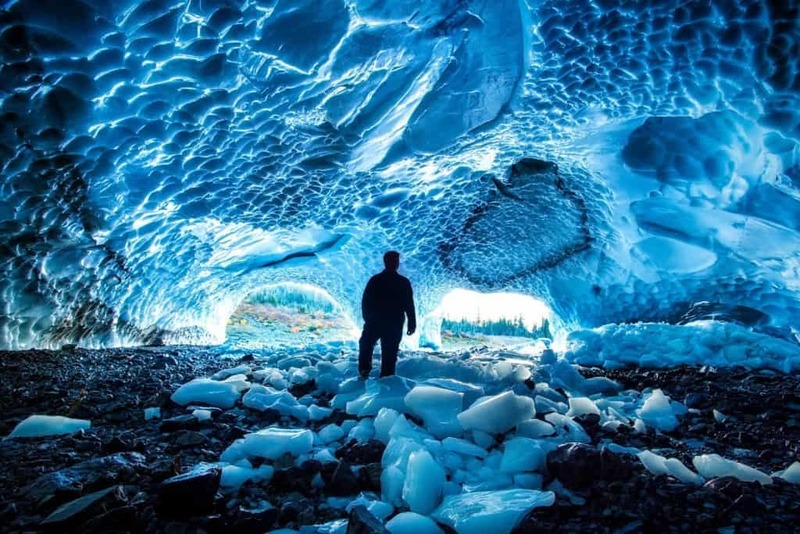 When ice and snow enter the cave, along with water, they freeze and create stunning places like the one in the image above. 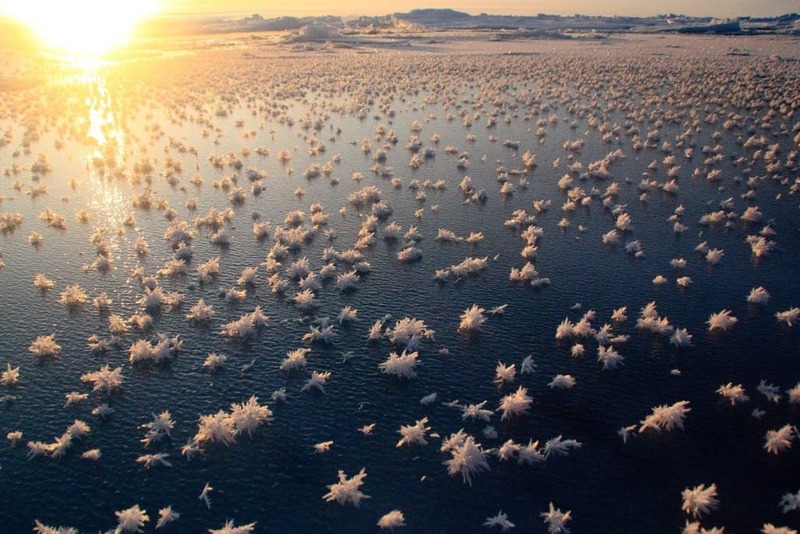 Frost flowers develop when the air is colder than the ice, and there is high concentrations of salinity. They certainly look beautiful though!